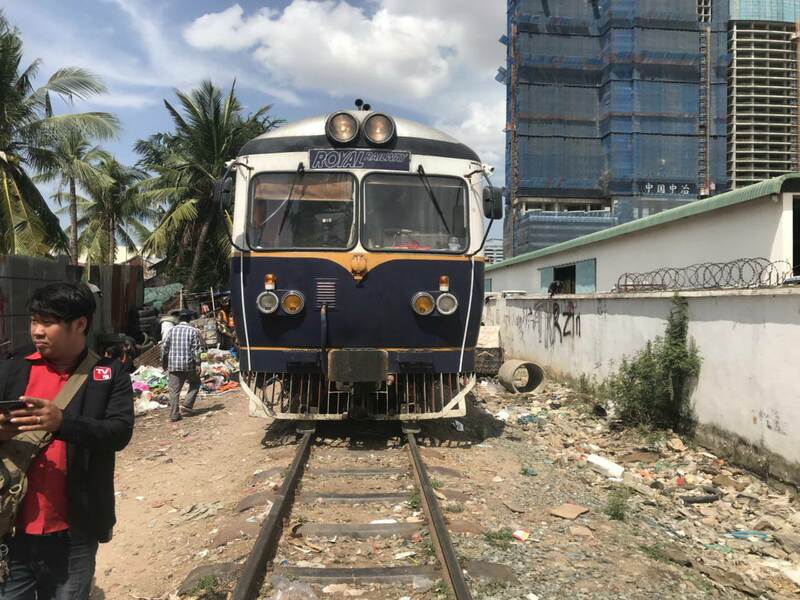 Phnom Penh: A 38 year old man, Sorn Sovatana, killed himself on the railway tracks at 2 pm, on August 1,2018, in Sangkat Beung Kok, Phnom Penh. 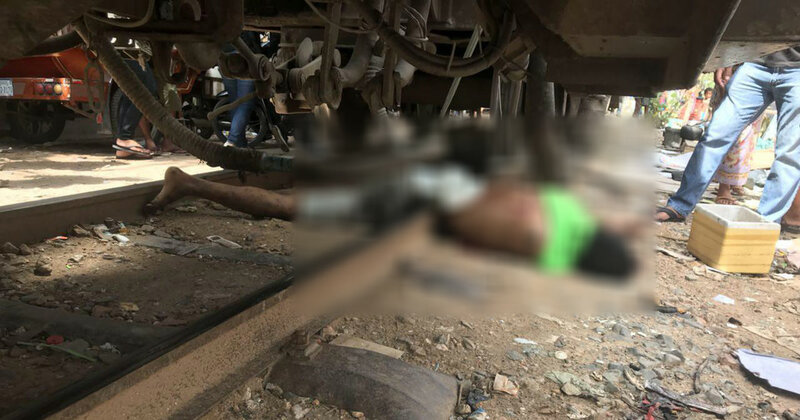 The local people said before the incident, the victim was drinking with his friend. 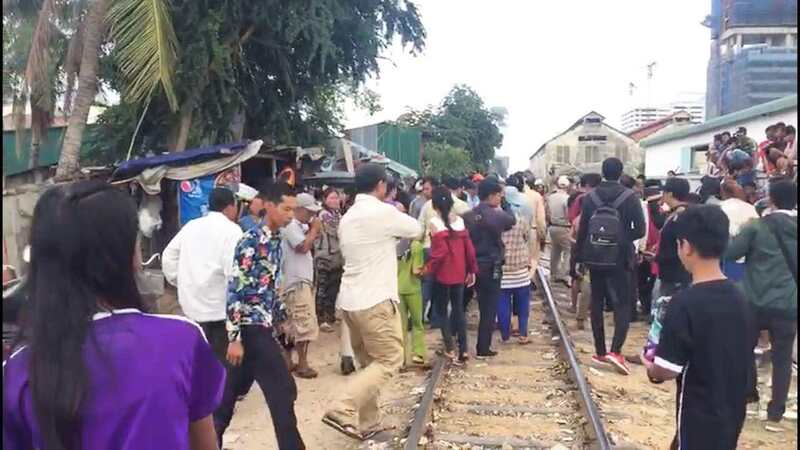 But after drinking a lot, when the train was passing, the victim ran alongside and threw himself under the train. He was killed immediately on impact. 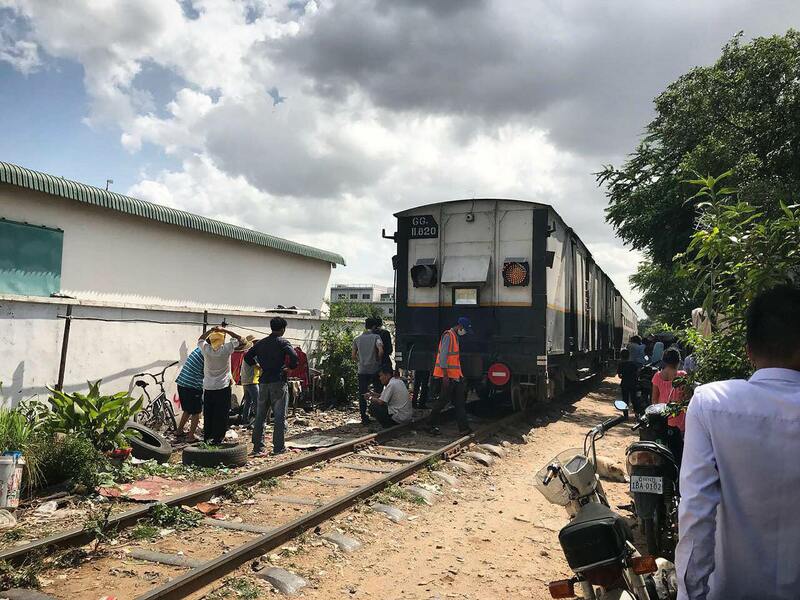 The horrified train driver said the man ran on to the tracks and deliberately threw himself in front of the moving train. There was no way to prevent the accident.